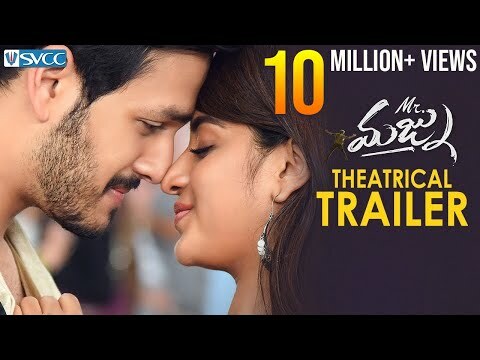 Mr Majnu is an Indian Telugu Language Romance Movie, Which is Written & Directed by Venky Atluri and Produced by BVSN Prasad and the Banner of the picture is Sri Venkateswara Cine Chitra ,while Thaman S scored Music for this Movie. Coming about the Cast & Crew of the Movie is Akhil Akkineni, Nidhhi Agerwal .while George C.Williams took Charges of the flim Cinematrography and Editting of the Movie is Navin Nooli . Mr Majnu Movie Released on 25 Jan 2019.